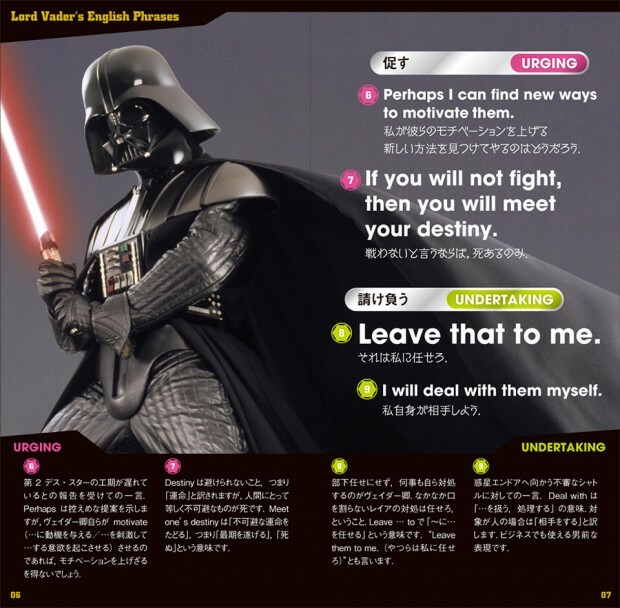 If you’re going to live on the most powerful weapon in the universe, you might as well expand your horizons and learn another language while you wait around for the next innocent planet to destroy. 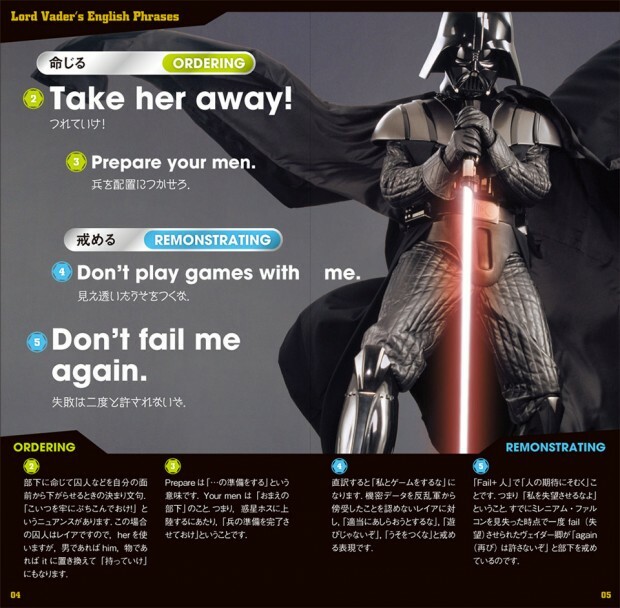 Why not try your hand at Japanese? 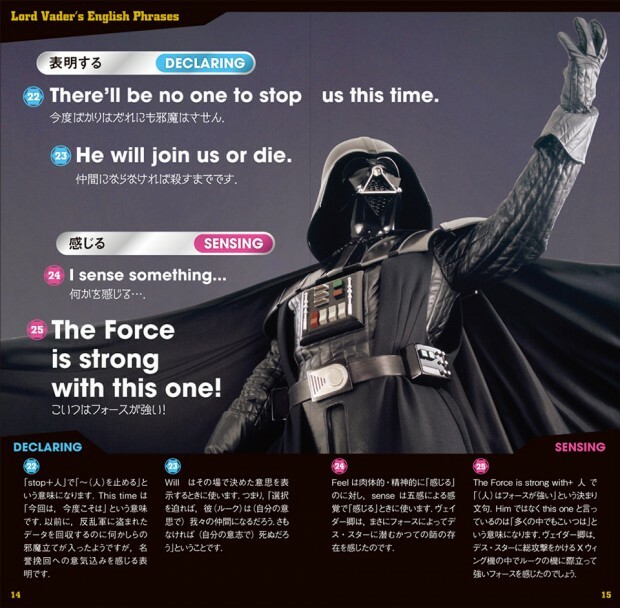 These amusing Japanese/English English/Japanese dictionaries not only will teach you how to order sushi, but they will help you practice being a Sith Lord. Available in both Darth Vader and Stormtrooper editions, the dictionaries will help you learn phrases like “You have failed me for the last time,” “Perhaps I can find new ways to motivate them,” and “The Emperor is not as forgiving as I am” in either Japanese or English, depending on your native tongue. Sadly, the Star Wars theme ends with book covers, box art and a 16-page flyer of Darth Vader phrases. 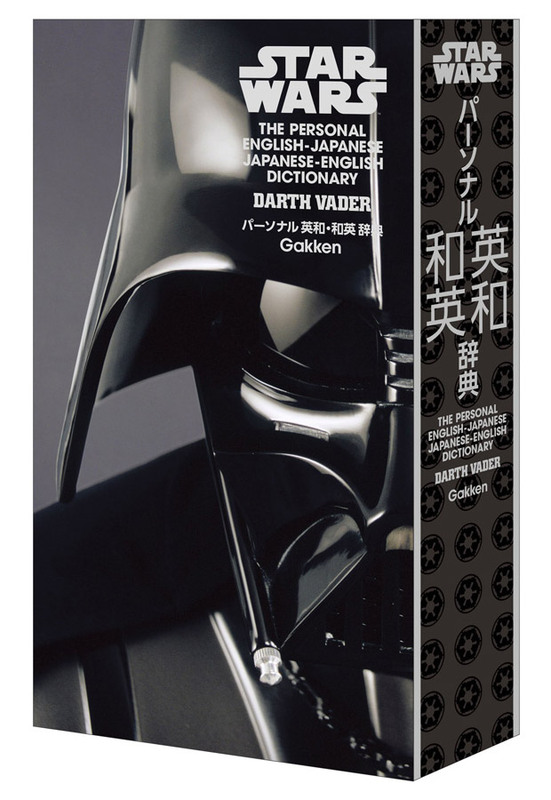 The rest of it is just a regular translation dictionary. 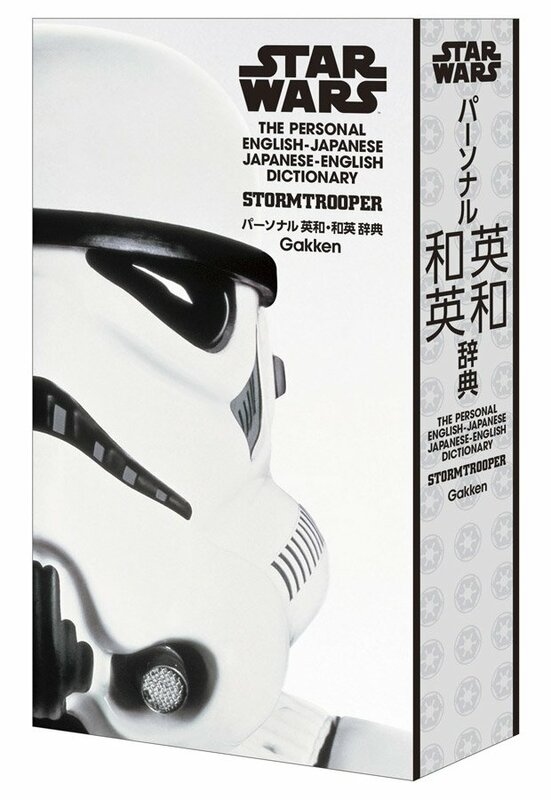 Their lack of Stormtrooper phrases disturbs us.